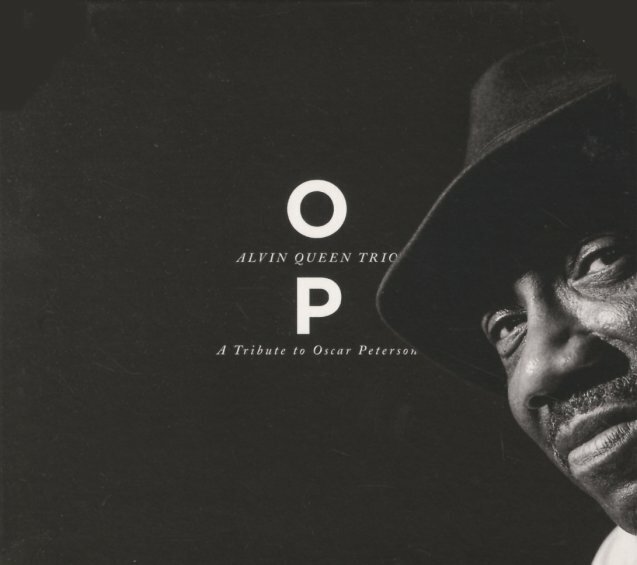 A tribute to the late Oscar Peterson – but one that may well smoke more than any recording by the man himself – thanks to rock-solid work on drums from the great Alvin Queen! Queen's spent most of his life away from these shores, but he continues to blow us away with the inventiveness of his approach – a style that's subtle, but which always has that little "something extra" that can make one jazz album stand out from the next – as is definitely the case here! Peterson's position in the trio is handed by Danish pianist Zier Romme Larsen – a gifted player with a nice balance between lyricism and groove – and the bass in the trio is from Ida Hvid, a contemporary of Larsen. Titles include Peterson originals – "Sushi", "Cake Walk", "Wheatland", "Jesus Christ Lies Here Tonight", "The Last Supper", and "When Summer Comes". © 1996-2019, Dusty Groove, Inc.